Big news! On November 1, 2016, after fifteen years, we released an updated brand identity for the custom division of Vitex Systems, LLC. You’ll see the new look anywhere we’re out in public, like our website, Facebook, and Twitter; very soon you’ll see it in all of our products, as well. We believe the new brand matches what we’ve become since 2002: a provider of high-end smart home systems. Corey started his career as a member of the USS Abraham Lincoln (CVN72) where he developed skills in training and leading team members of the nuclear aircraft carrier. He later joined Magnolia Home Theater and quickly discovered his passion for home technology. 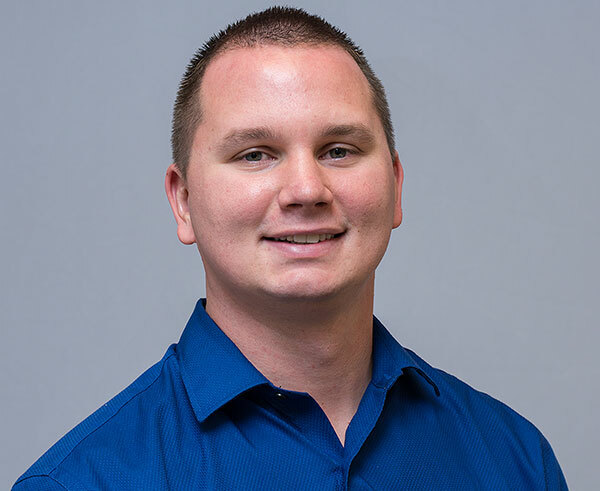 Since 2013 Corey has been a driving force at Elxai Home utilizing his extensive education in business management, customer service and sales. In 2017 Corey was promoted to director, the highest position at Elxai, a division of Vitex Systems, llc. During Corey’s off time, you can find him spending time with his wife and two children or relaxing by the pool. 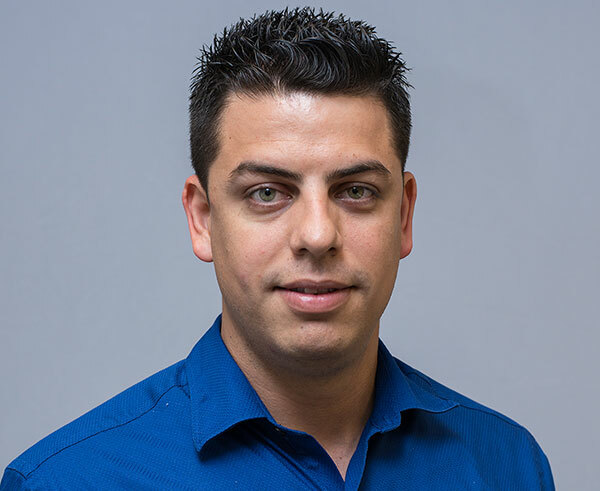 Responsible for the user experience of Elxai, Luis overseas teams of professionals including project managers, fulfillment, technicians and programmers giving every Elxai client a best-in-class result. When he is not working, Luis is at home playing basketball with his kid or driving his Dodge Challenger around town. David has been entwined with the home automation industry for over 20 years. 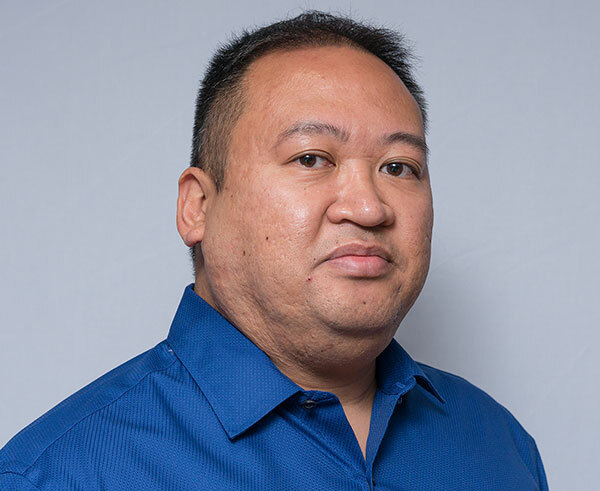 He has been a vital part of Elxai’s success as he’s been with the company over a decade. From the moment a client is won, David oversees teams of foreman, installers and apprentices guaranteeing all our projects are completed on time and too the highest degree of perfection. During his off time, you can find David recuperating at home or working out. 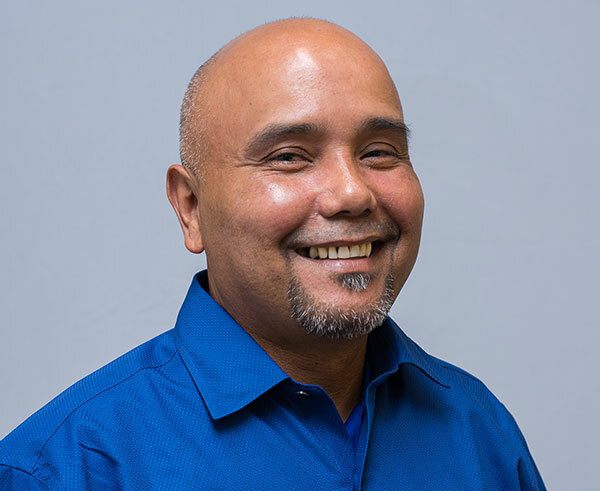 Everette is responsible for technology training and support of all Elxai team members. He is constantly moving everyone forward, keeping them current with smart products and wireless services. Everette started his career as an engineer for Silicon Valley working in various Intel facilities around the world. Outside of work Everette spends time with his family and children. He likes being a backyard mechanic, tinkerer and enjoys good music and movies. 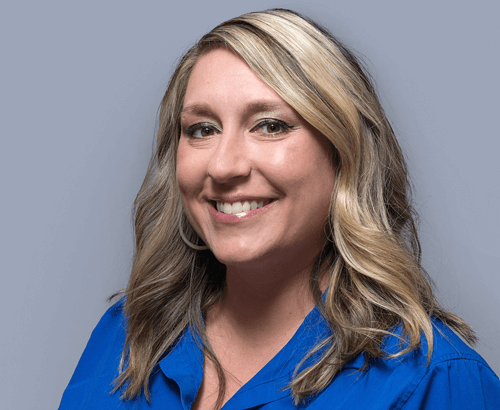 Kristen came to Elxai with over 10 years of experience working within multiple areas of the building industry and has a strong passion for helping clients achieve their vision. Whether the project is large or small her experience is perfect for tailoring a system to each home owner’s lifestyle. Outside of work you will find Kristen with her husband and 3 children, enjoying the Florida weather, boating, painting and going to concerts. 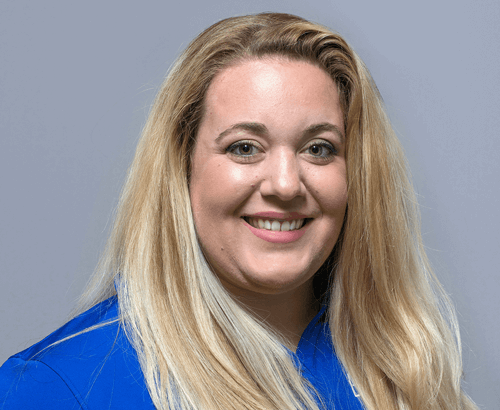 Elise began her career with Elxai in 2017 specializing in our motorized shades division. With a background in financial technological automation Elise has excelled at providing meticulous design expertise and exceeding our customers expectations. A graduate from the State University of New York at Albany she is now happily enjoying much warmer weather and the beautiful beaches of Florida. 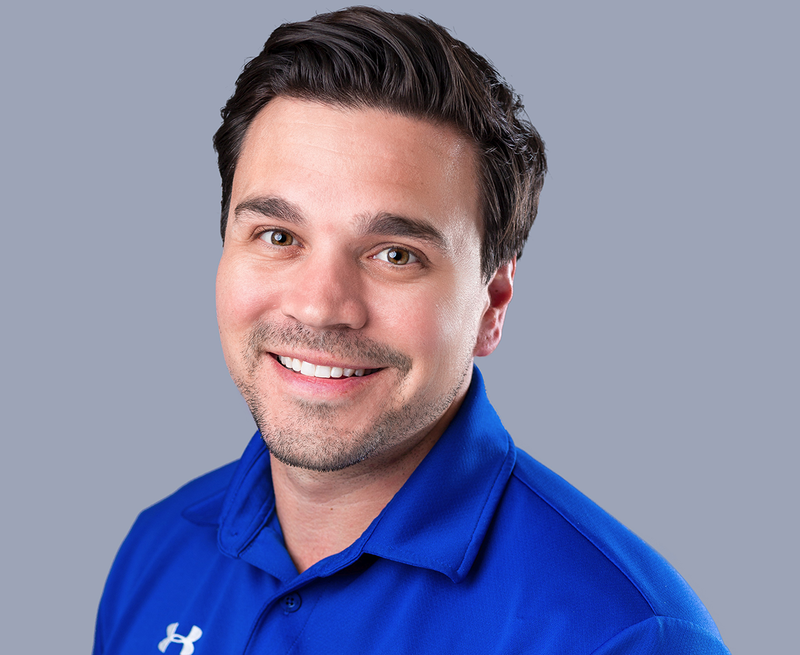 Brandon is a member of the sales and design team. He brings experience across several industries and has a strong background in customer service. He prides himself in helping clients achieve their goals. 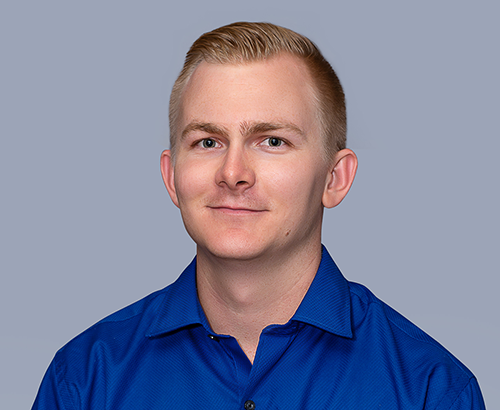 Growing up in Southwest Florida and graduating from Florida Gulf Coast University, Brandon understands what it means to live the Florida lifestyle. When not at work, he enjoys watching movies, reading, going to the beach, and boating with friends. Paul has built an excellent name for himself among the custom home builders of Southwest Florida. He has earned this reputation by having an eager heart ready to help his clients choose the right smart home solution and his extensive knowledge of residential construction. His passion for learning earned him a business degree from The Ohio State University and he feels very fortunate to have moved from the indecisive climate of the mid-west. When he is not working, he can be found enjoying the tropical weather with his fiancé, their dog, and all their friends. Big news! On November 1, 2016, after fteen years, we released an updated brand identity for the custom division of Vitex Systems, LLC. You’ll see the new look anywhere we’re out in public, like our website, Facebook, and Twitter; very soon you’ll see it in all of our products, as well. We believe the new brand matches what we’ve become since 2002: a provider of high-end smart home systems. When it came to quality and price no one compared to Elxai, the service and systems that was provided were second to none. Tj Curfman was able to provide me with a detailed layout of what I was exactly looking for. He accomplished the job right in my time frame. From security to my surround sound I know my home is in great hands.